Thirty clients from Fellowship Place along with four members of our staff enjoyed a perfect summer holiday July 17-20 at the Salvation Army’s Camp CONNRI. Fresh air, swimming, boating, archery, dances, arts & crafts and, most of all, “fellowship” made for a great vacation and many happy memories. 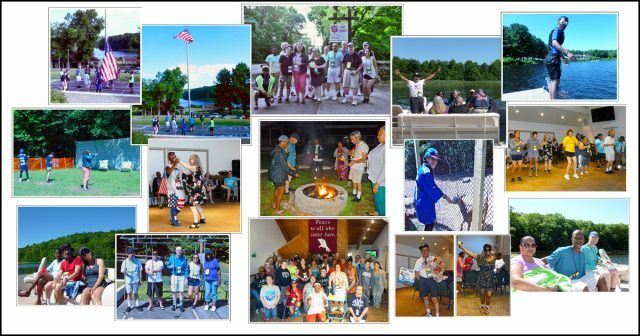 A special thank you to our supporters who contributed to the Birgitta Johnson Campership Fund, which underwrote the cost of the trip for five of the campers. Thanks also to the Salvation Army for their hospitality.